We provide the premium quality cleaning services that not only prolongs the life of your carpets but also revives its beauty. What Makes Our Carpet Cleaning Unique? You are probably wondering what makes our services different from the services offered by most carpet cleaning companies. We feel our services are unique because carpet cleaning isn’t just a job to us. It is a passion, we love what we do and continually challenge ourselves to make our cleaning services better and better. It is this passion that makes our carpet cleaning and other services unique from other carpet cleaning services, who simply looks at carpet cleaning as a business. We are fully licensed and insured because we want you to know how seriously we take our business. There is nothing worse than trying to hire any type of cleaning service and then discovering that they keep banking hours and are only available during the hours you are at work or at school. We have solved that problems by keeping extended carpeting cleaning hours from 8am to 8pm. In addition, we offer same day services for those customers who don’t always know in advance when they will have a break in their schedule. We want you to be able to take advantage of our carpet and other cleaning services and so we do our best to make it as easy for you as possible to use our services. 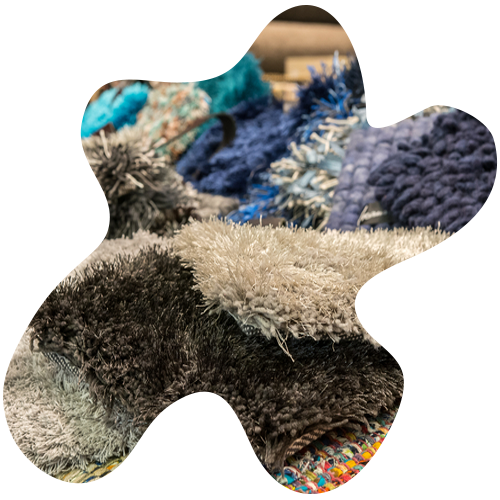 Regardless of the material, our cleaning team will take the time to make sure that your rugs are sufficiently cleaned from the top to the bottom. 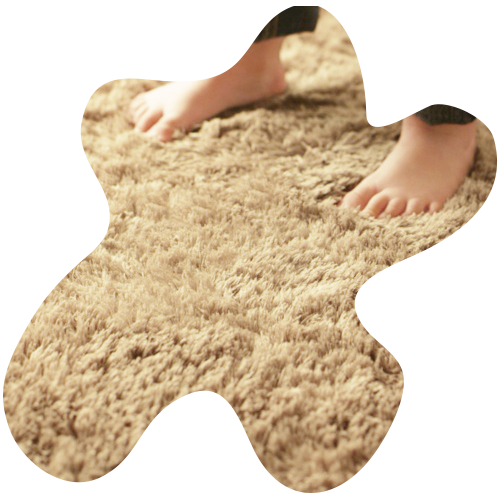 We will use spot cleaning methods and gentle organic cleaners to preserve the integrity of the material and still help the rug look its best. The cleaning services that we offer help to promote a healthier environment for you and your family. First, we use organic cleaning compounds to make sure that there aren’t any toxins left behind in the fabric of your carpets. 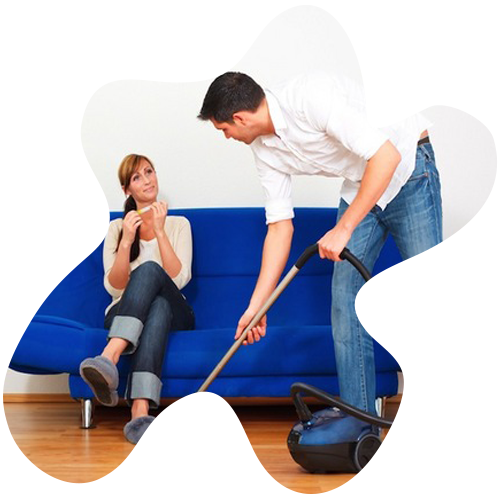 We also help to get rid of dirt, dust, and any allergens. Making sure that your furniture is kept clean is the best way to preserve your investments. It will restore the look of dingy cushions and it can also be used as a preventative measure to keep dirt from influencing the appearance of the items in your home. 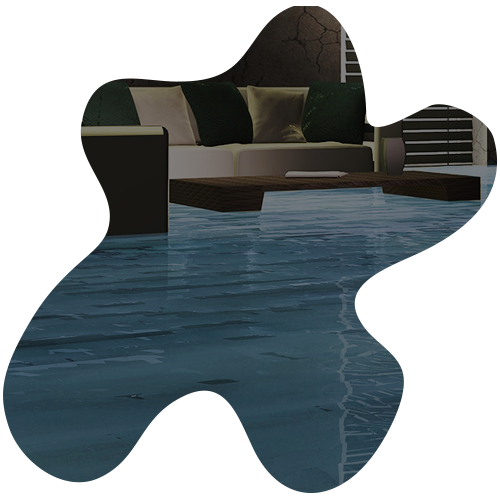 Flooding is always a real possibility for any home owner, especially if you live in the Thousand Oaks area where short torrential downpours can happen at any time during the wet season. We firmly believe that it is difficult for most people to invite strangers into their home, even if those strangers are providing a much needed service. We want you to feel as comfortable hiring our services as humanly possible which is why we offer all of our potential customers a free consultation. During this consultation you will have the opportunity to learn more about our company and the people behind the company. We will also explain to our cleaning methods, show you our state of the art equipment, and our green cleaners. You will also have the opportunity to address any of your concerns, and even to get a free estimate of our services based on your individual needs.